Unquestionably skilled Jackie Kelly, co-writer and star of our new film IN MEMORY OF stars in the new short film MOTHER OF CALAMITY, directed by Alessio Summerfield. 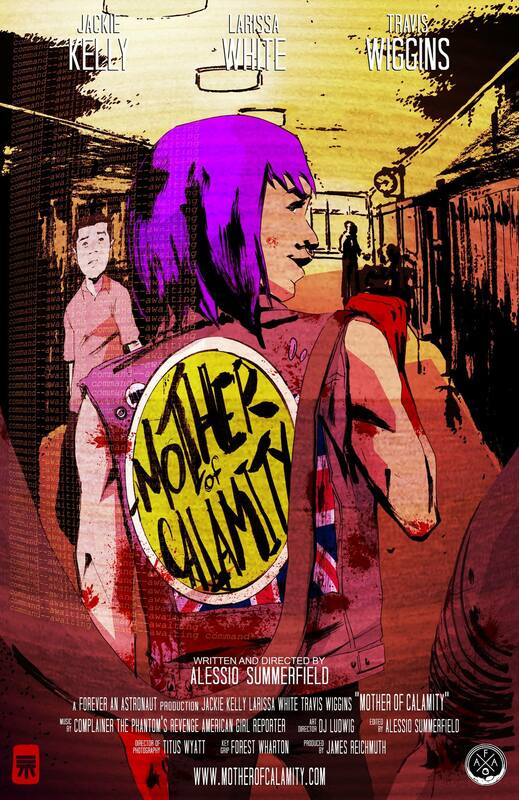 Pick up IN MEMORY OF here and watch MOTHER OF CALAMITY here! Copyright Wicked Pixel Cinema. © 2019. All Rights Reserved.